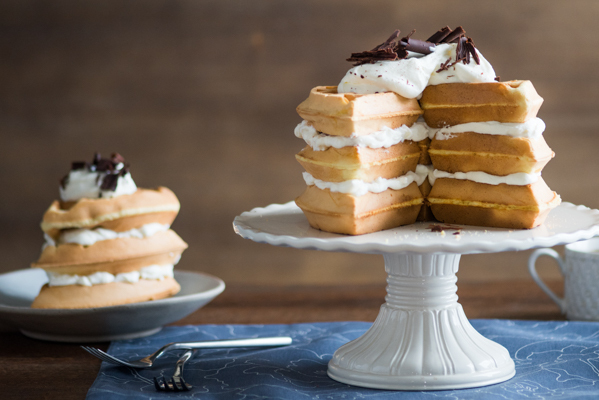 For an even more impressive presentation, stack the waffles as if they were cake layers, with a thick layer of mascarpone cream oozing out in between. Top it all off with a dusting of cocoa powder and a pile of chocolate curls, and this cake is dressed to impress. 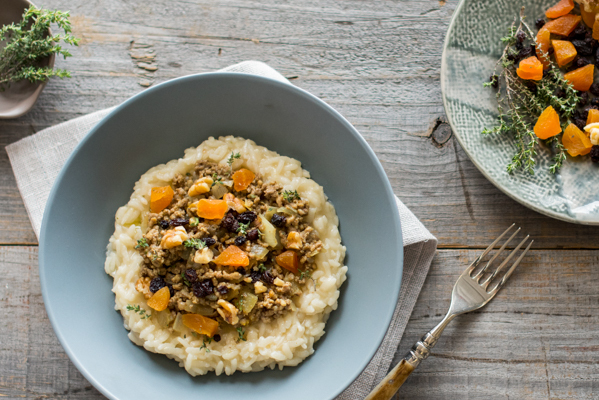 There’s nothing quite like a dish of bobotie, a bowl of culture mixed with spices, fruits, meats and nuts. Bobotie, a Malay dish similar to shepherd’s pie, is often called the national dish of South Africa. 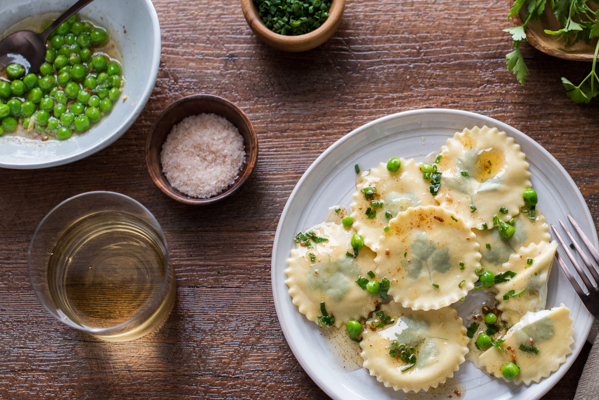 Rolling out sheets of dough using my KitchenAid® Pasta Roller makes it simple, and layering fresh herbs between the sheets creates a laminated pasta that is sure to impress. Spring is in the air and that means it is time to get outside and enjoy the sunshine. 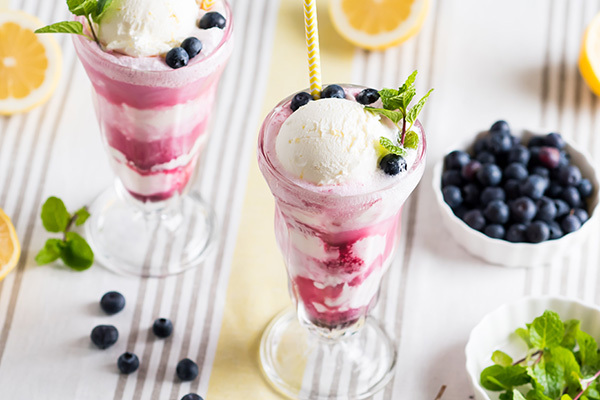 It also means it is time to cool down with one of our favorite spring treats, Lemon Blueberry Ice Cream Floats. 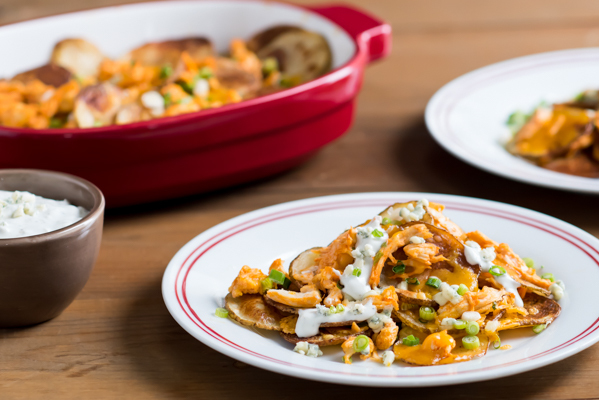 Why have regular nachos when you can have potato chip nachos with buffalo chicken and blue cheese dip?